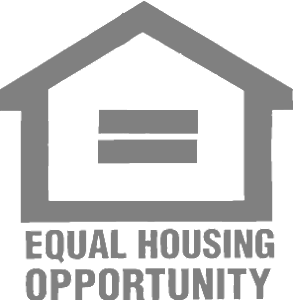 Throw a Party to Support CASA's Housing Mission! Use your next party as a chance to grow support for a cause that is important to you. 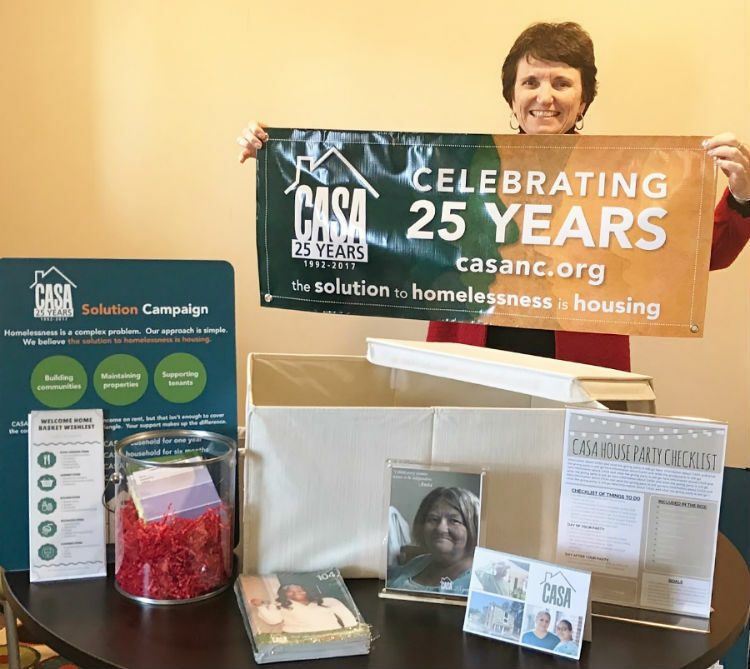 Whether celebrating a birthday, holiday, housewarming, or hosting a dinner party, CASA’s House-Party-in-a-Box is an excellent way to raise awareness and funds for affordable housing in Wake, Orange, and Durham counties in North Carolina. We will deliver the box right to your door in preparation for your event. After your party, we will pick the box back up and even share pictures of your party on CASA’s Facebook page. 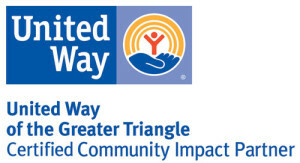 Give us a call at 919-307-3435 to learn more!